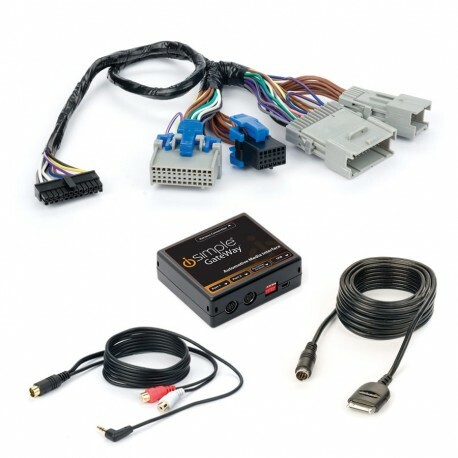 The Ultimate In-Car Integration Solution for Select GM Vehicles. 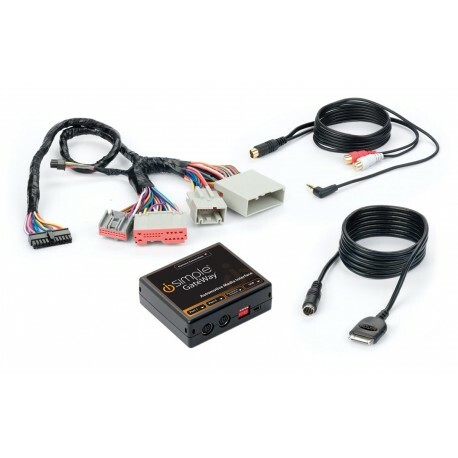 The Ultimate In-Car Integration Solution for Select Ford Vehicles. 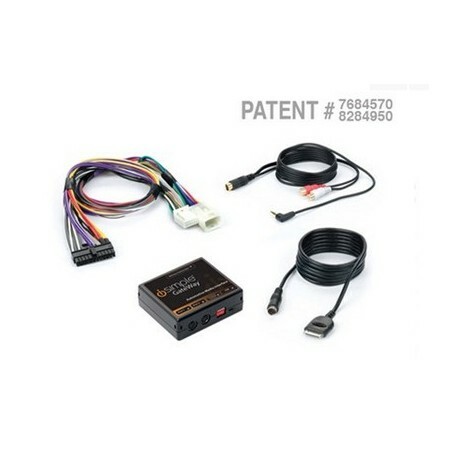 The Ultimate In-Car iPhone Integration Solution for Select GM Vehicles.